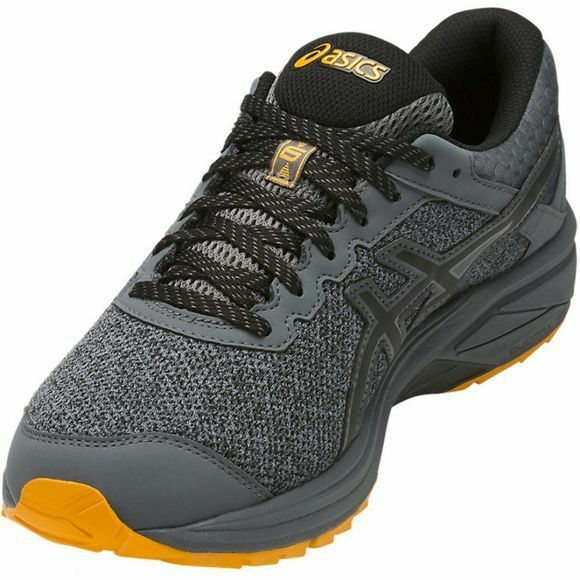 The Asics GT-1000 6 G-TX is perfect for medium to high mileage runners, offering maximum comfort and cushioning for each step. The comfortable 10mm heel drops keeps your foot at a natural angle while the visible rear foot GEL provides cushioning and support for over pronators. A full engineered mesh upper construction on the next generation GT-1000 ensures a better fit and modern looks. 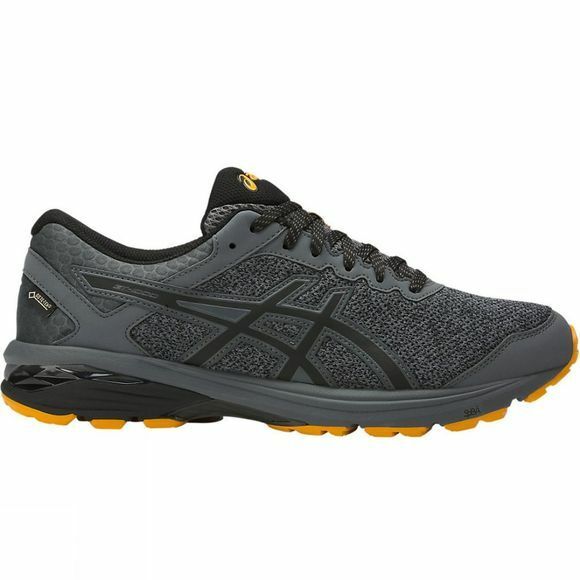 The Duomax – a proprietary ASICS system that consists of two different density midsole materials – is designed to provide smooth over pronation control. And, the supreme midsole material, SpEVA, improves bounce-back characteristics and decreases midsole breakdown. Thanks to the seamless Gore-Tex fabric upper, which makes the GT-1000 6 G-TX waterproof and breathable rain, slushy snow and lingering puddles will become part of your running adventure as you let nothing stand in the way of your run. The Gore-Tex fabric keeps water on the outside of the shoe while allowing heat and perspiration to escape, ensuring your feet stay ventilated, cool and dry. These repellent properties, along with the removable Sockliner - which provides cushioning performance and anti-microbial properties - create an all-round healthier environment for your feet.